It is no secret too anyone that the Toronto Maple Leafs find themselves in a hole that will be extremely hard to come out of. Last night on TSN NHL Trade Insider, Bob McKenzie declared that there were three options for Toronto Maple Leafs President of Hockey Operations Brendan Shanahan to deal with his general manager’s fate in the next few months and taking the trading deadline into consideration. 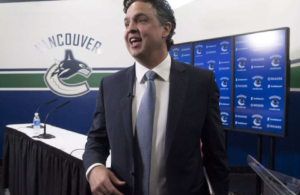 He noted the first option would be to stand by Dave Nonis and to allow him to make the moves necessary in order to improve the Toronto Maple Leafs for the short term as well as long term. This is an option that Bob McKenzie doesn’t seem to see happening with Shanahan. The second would be to simply fire Dave Nonis and for him or the assistant manager to take over until the summer and find a new general manager. Mckenzie believes that is not the likely scenario either because it would have happened, it would have been a while ago already. This would have probably occur at the same time Randy Carlyle was let go from behind the Maple Leafs bench. He leans more towards the third option, which is Shanahan and Nonis getting together and see what changes are required to improve the Leafs between now and the summer and get a final evaluation of Nonis based on the Leafs improvement and his creativity to accomplish this. Although many of the players currently with the team were acquired or drafted through Brian Burke’s tenure, Nonis was the general manager who gave lengthy contract extensions to Phil Kessel, Dion Phaneuf and Tyler Bozak as well as trading for struggling goaltender Jonathan Bernier and signing David Clarkson to a lucrative contract. There is no doubt this team will require some changes to its roster and a better chemistry. McKenzie notes some surgery to the core will likely be needed but would have to wait in the off-season. 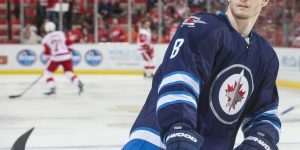 Expected immediate changes will involve pending unrestricted free agent Cody Franson, and support players like Daniel Winnik, Mike Santorelli, Stephane Robidas, and James Reimer. 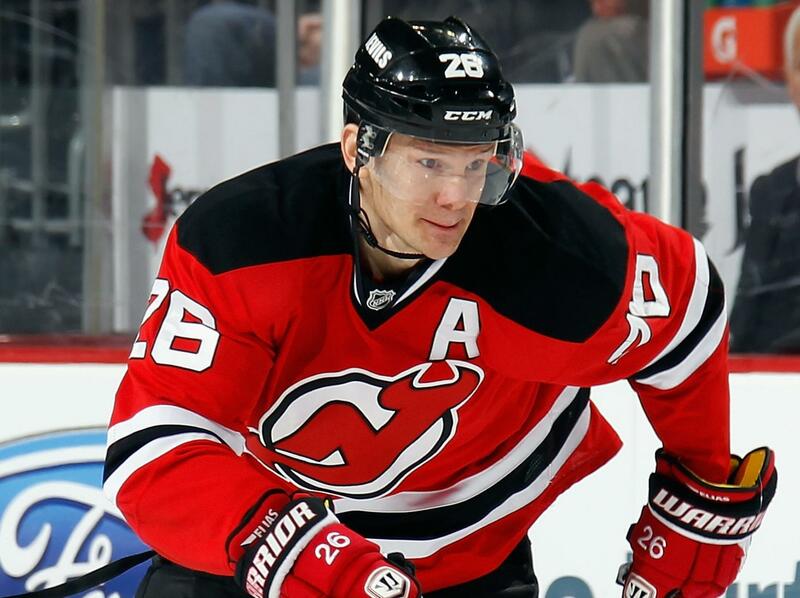 Could Elias leave New Jersey? That is a possibility but not a certainty. 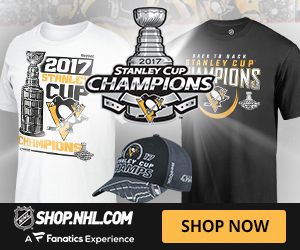 According to Richard Chere from nj.com, he states that longtime Patrick Elias may be tempted at leaving the New Jersey Devils to get one more kick at a playoff opportunity and a chance at the Stanley Cup once again. Unless the new jersey Devils turn things around now and continue on a miraculous streak of victories, the New Jersey Devils will once again miss the playoffs. 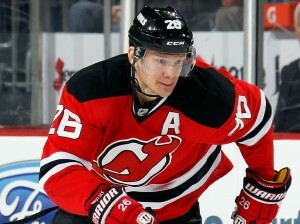 And for the New Jersey Devils fans, it is not something they are accustomed to. And the same goes for Patrick Elias as well. Missing the playoff this late in a career is not easy for a veteran who is in the twilight of his career. The Devils will miss the playoffs for a third straight season and a fourth time in the last five years. 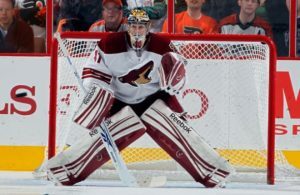 Their only appearance resulted in a final appearance against the Los Angeles Kings in 2012. “There are people who say to me, ‘Listen, maybe it’s time to try to go somewhere else and have another run at it,’ ” Elias told NJ Advance Media. “But I think 90 percent of the people I know still feel it’s pretty unique and pretty awesome to have played on one team. “Of course, they are Devils fans and they are my fans, which is why they feel that way.” So Patrick Elias is currently on the fence. 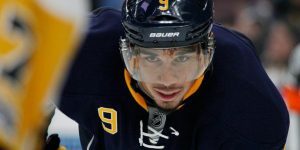 Although, he has a no-trade-clause and is not worried to be traded by the 2nd March, trade deadline, he is worried about not having one last kick at winning a Stanley Cup. Lou Lamoriello would need to consult him on any trade he would have on the table for Elias. Along with the veterans who are subject to be traded by Lamoriello like Jagr and Ryder, you can add Elias but… in bracket. Montreal Canadiens discussing with Arizona about Vermette, Yandle. 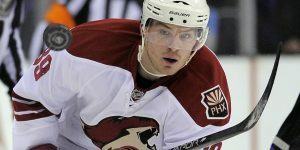 The Montreal Canadiens and the Arizona Coyotes have held some discussions recently during the team’s visit in Montreal on Sunday with regards to some of the players general manager is looking to trade by the March 2nd trade deadline. 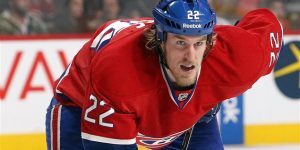 According to The Fourth Period.com, they are stating general manager Marc Bergevin and his counterpart Don Maloney have held discussions based on two separate sources close to the Arizona Coyotes and the Montreal Canadiens. It has been already reported that the Montreal Canadiens are interested in getting center Antoine Vermette who will be an unrestricted free agent, at the end of this season. Vermette demonstrated on Sunday to the Canadiens management he can be very effective in the faceoff circle winning the majority of his faceoff against Montreal Canadiens veteran centremen Tomas Plekanec. Vermette can also score and check the best centreman on opposing teams. he would make a perfect fit for their second or third line. 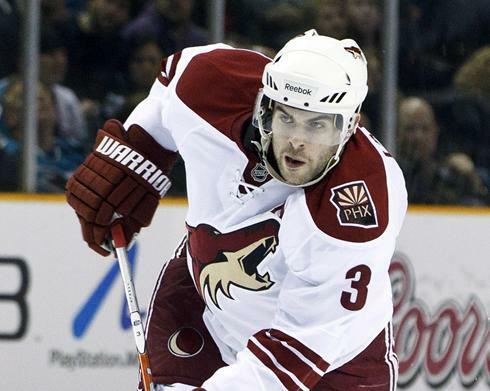 Montreal Canadiens are also interested in defenseman Keith Yandle and Zbynek Michalek, according to TFP.com. They report Yandle, who shoots left could easily fill a top four spot with P.K. Subban, Andrei Markov, and Sergei Gonchar/Nathan Beaulieu. 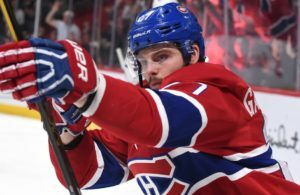 Yandle’s contract has one more after this season and could represent an interesting investment for the Canadiens and make them a serious contender for the Stanley Cup immediately. As for Michalek, he shoots right and could bring some more stability on the right side. he will be also an unrestricted free agent by the end of this season. As reported yesterday in TradeRumors.ca, the price for Vermette and Yandle is quite high and it is believed some general managers will want to wait to force Maloney’s hand until the very end and pay less for the two highly-coveted players.